Allahabad division consists of four districts namely- Prayagraj, Pratapgarh, Kaushambi and Fatehpur, and is headed by the Divisional Commissioner of Allahabad. The Commissioner is the head of local government institutions in the division; is in charge of infrastructure development in his division; and is also responsible for maintaining law and order in the division. 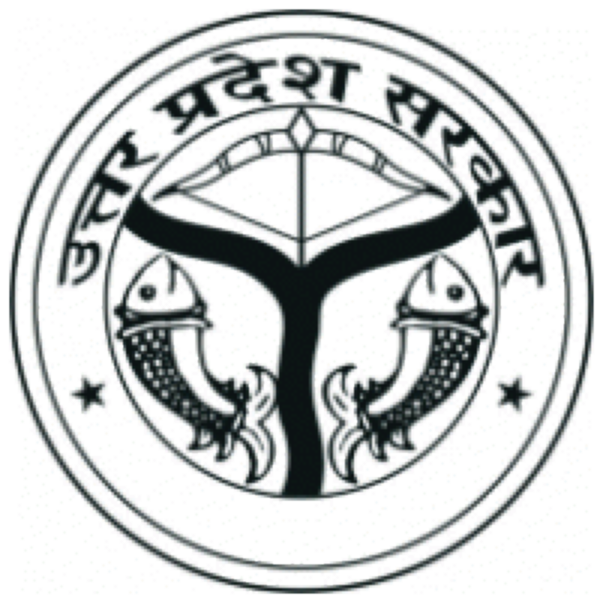 Prayagraj district administration is headed by the District Magistrate of Prayagraj. The DM is assisted by a Chief Development Officer (CDO), five Additional District Magistrates (ADM) (Finance/Revenue, City, Rural Area, Land Acquisition, Civil Supply), one Chief Revenue Officer (CRO) one City Magistrate (CM), and three Additional City Magistrates (ACM). The district is divided into 8 sub-divisions and 20 development blocks. Each sub-division headed by a Sub Divisional magistrate. Prayagraj district comes under the Allahabad Police Zone and Allahabad Police Range. Allahabad Zone is headed by an Additional Director General(ADG), and the Allahabad Range is headed by Inspector General(IG). The district police is headed by a Senior Superintendent of Police (SSP), and is assisted by eight Superintendents of Police (SP)/Additional Superintendents of Police (Addl. SP) (City, Ganga Par, Yamuna Par, Crime, Traffic, Modern Control Room, Protocol and Security). Each of the several police circles is headed by a Circle Officer (CO) in the rank of Deputy Superintendent of Police.